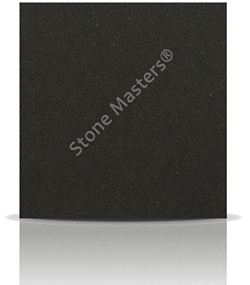 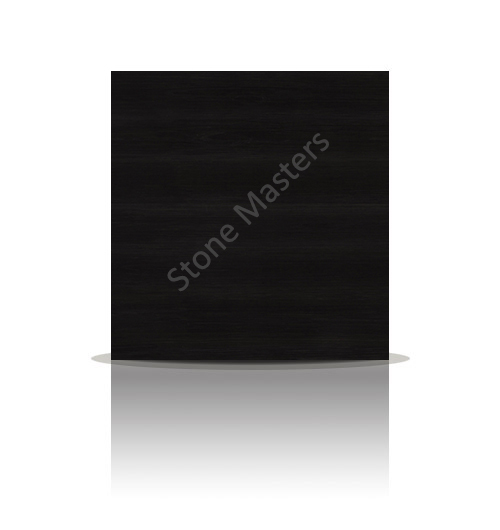 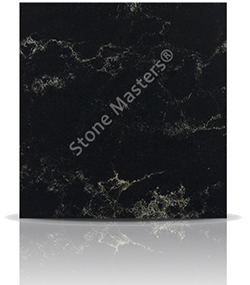 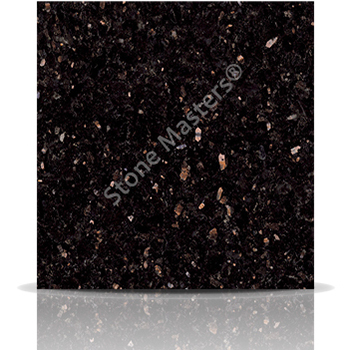 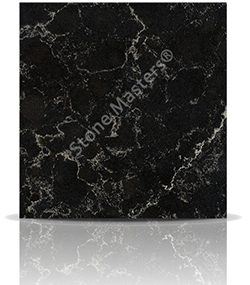 Star Galaxy granite is a dark black granite with copper-gold flecks spread out throughout the material. 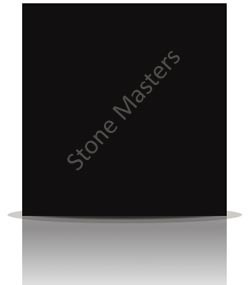 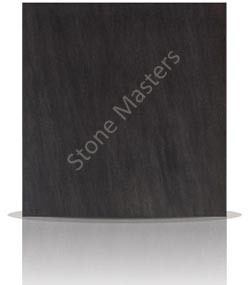 This ever popular Indian stone inspired the numerous quartz mirror stones available. Star Galaxy comes into its element under downlights in any kitchen or bathroom. How much would a Granite Star Galaxy kitchen cost?